Each of our handpicked designers has selected his or her five favorite Arteriors gifts (not an easy feat!). We’re excited to share them with you, but that’s not all – we’re giving away an awesome prize, too! Starting at 5:00 EST today (December 15), you can enter the running to win $500 at Quality Bath – all you have to do is love our products. Just visit us on Instagram @qualitybath, like the giveaway image, follow our designers (@brepurposed, @pheintz, @sweet_domicile, and @monicamariedesign), and tag a friend in the comments for your chance to win big! Our second featured decorator is Breanna Bertolini. Bre, the brains behind BrePurposed and a lover of all things creative, inspires her readers with her modern, stylish DIY projects, guides, and crafts. Join her on her style-discovery journey from humble beginnings (a knack for flipping furniture) to flawless – yet achievable – professional decor. Bre’s favorite Arteriors gifts include lots of warm finishes and sophisticated shapes that fit effortlessly into any home and any lifestyle. Check them out! Infuse any room, from bar to bathroom to kitchen and everything in between, with quiet elegance and flair. 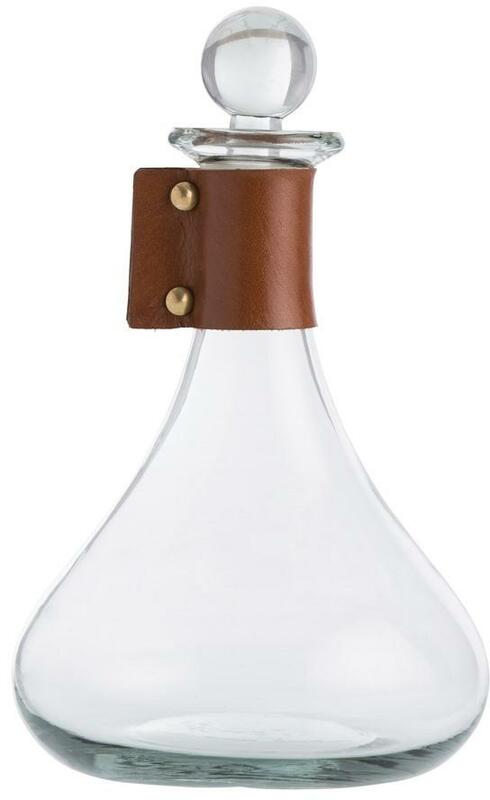 This bottle’s spherical shape is exquisitely offset by its sharp cube stopper in solid brass to suit every home. 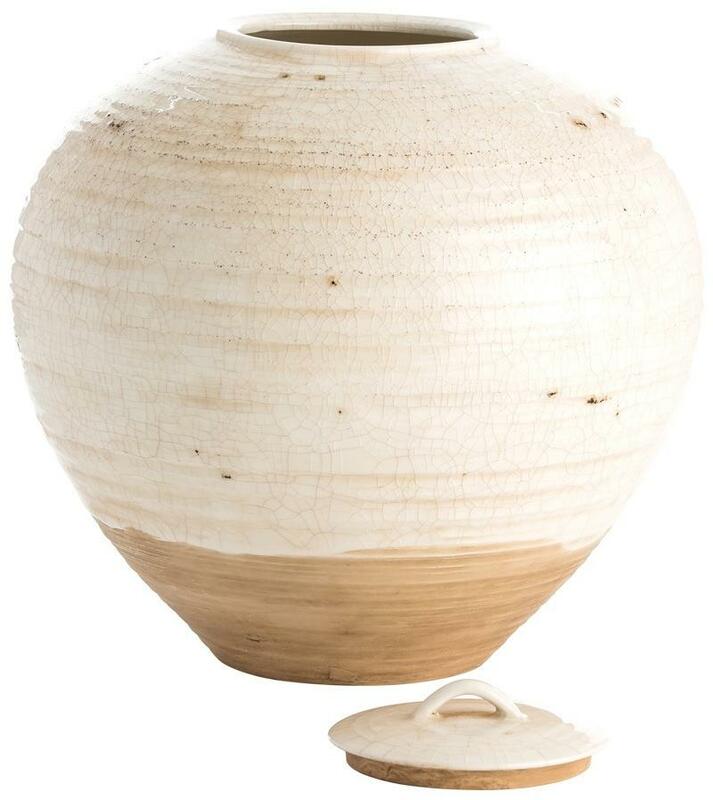 This decorative hand-thrown container stands out from the crowd with its authentic crackle glaze, two-tone wash, and matching lid; it’s guaranteed to charm your hard-to-please recipient and his or her guests. Warmth, texture, visual interest; this plaque’s got it all. 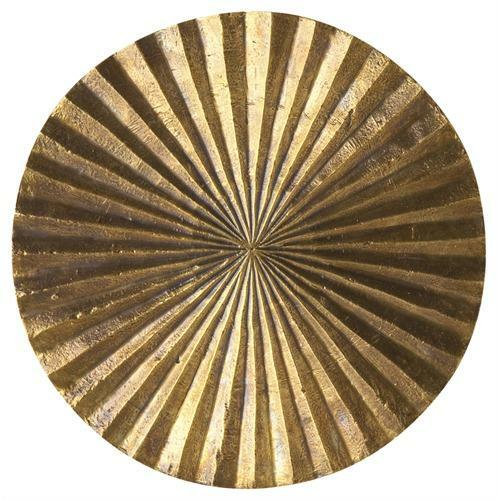 A vision in antique brass and metallic gold, this ridged circular wall plaque makes a statement on its own or grouped together with others in varying sizes. For the one who has everything… s/he doesn’t have this kind of awesomeness! 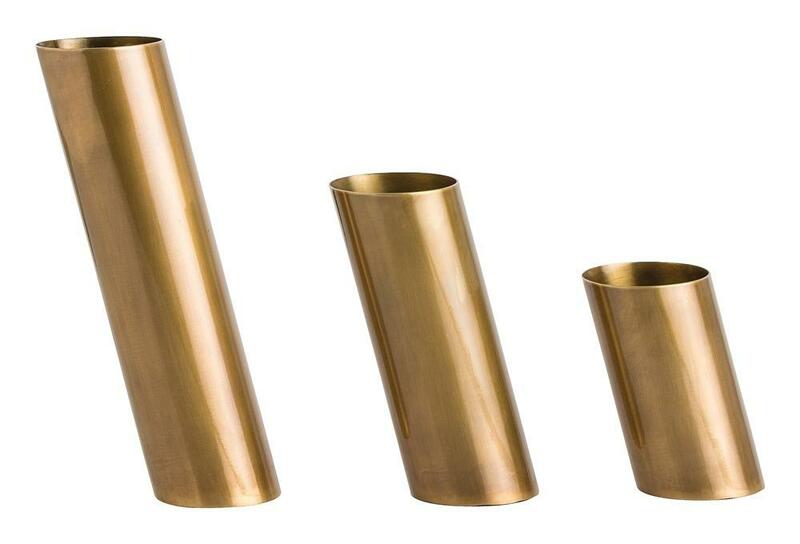 This trio of “leaning” cylindrical vases is strikingly beautiful and versatile; use them to hold anything from office supplies (to dress up your desk) to traditional vases (for an extraordinary flower arrangement). 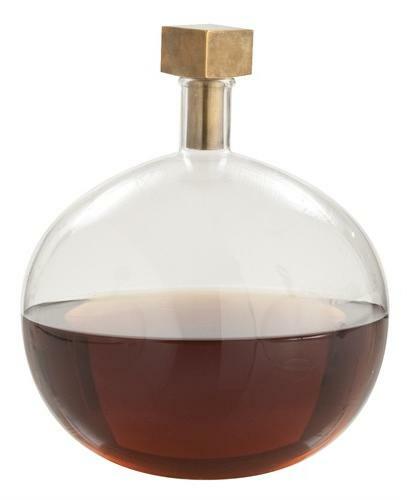 Utterly simple, yet stylishly spectacular, this food-safe decanter would be unremarkable (though the silhouette is undeniably beautiful) without its leather-and-brass collar. Elegant yet edgy, it’s the gift for that exceptional hostess. Be sure to join the giveaway for your chance to win! Visit us on Instagram any time between December 15 (that’s today!) at 5:00 pm EST and Thursday, December 22 at 8:00 pm. We can’t wait to see you there!